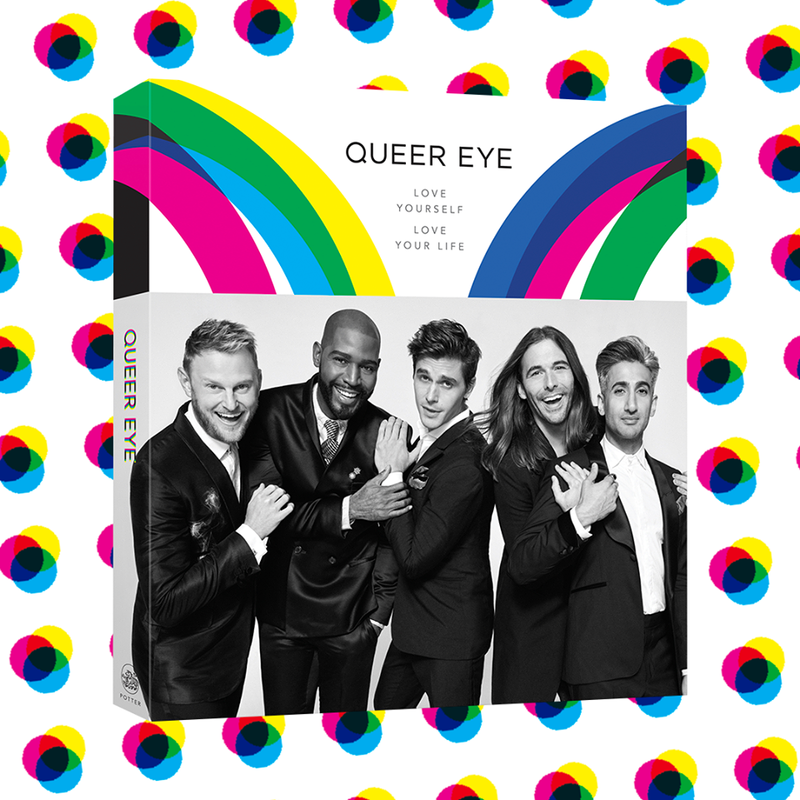 Netflix just announced a brand-new Queer Eye season, and we don’t have to wait long for the good stuff. New episodes will be dropping March 15! Even better, the new season was announced via a really cute mock text conversation on Twitter. The show will also apparently be taking place in Missouri, and will feature the show’s first lesbian makeover. Obviously, we can’t wait.